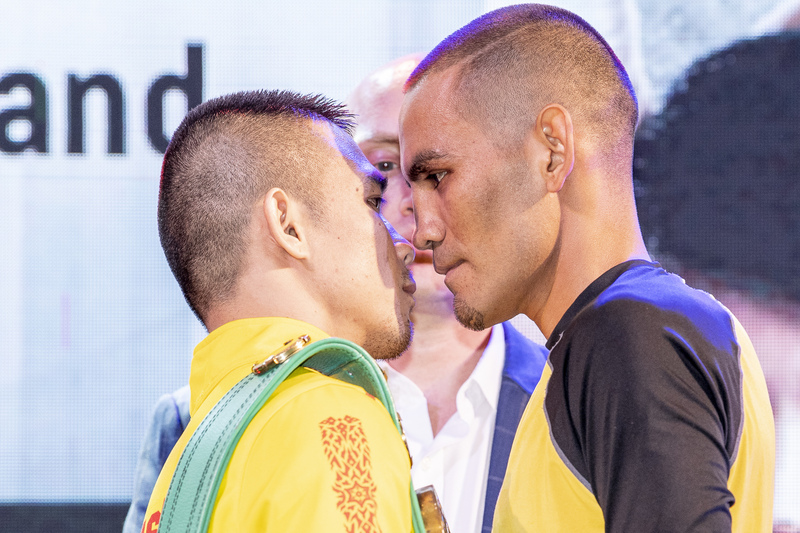 One of the most successful pugilists that well-entrenched Thai boxing scene has ever produced, Sasakul held the WBC Flyweight World Championship for nearly two years. In December 1998, he relinquished it to Manny Pacquiao, 39, of the Philippines. 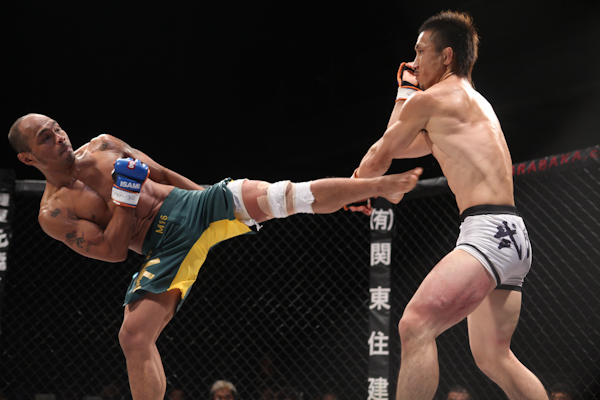 Somdet conquered several mixed martial arts organizations including Shooto, DEEP and Palace Fighting Championship. The Thai kickboxer is known for his lightning-fast striking ability. 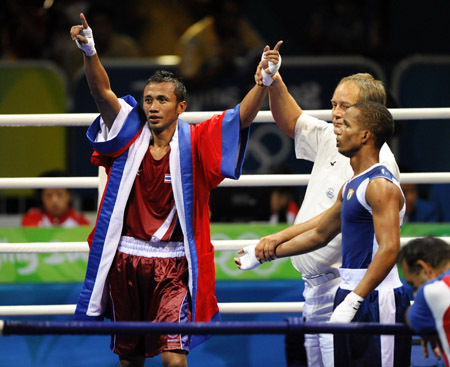 Boonjumnong carved his niche on the amateur boxing stage by winning the gold medal at the 2004 Athens Olympics. After a bridesmaid finish at the 2008 Beijing Olympics, he turned professional seven years later, piling up a record of 5-1 with three knockouts. Saen gained prominence in the 1990s due to his similarities in style with Pone Kingpetch. This paved the way to the former winning the WBA Flyweight World Championship. 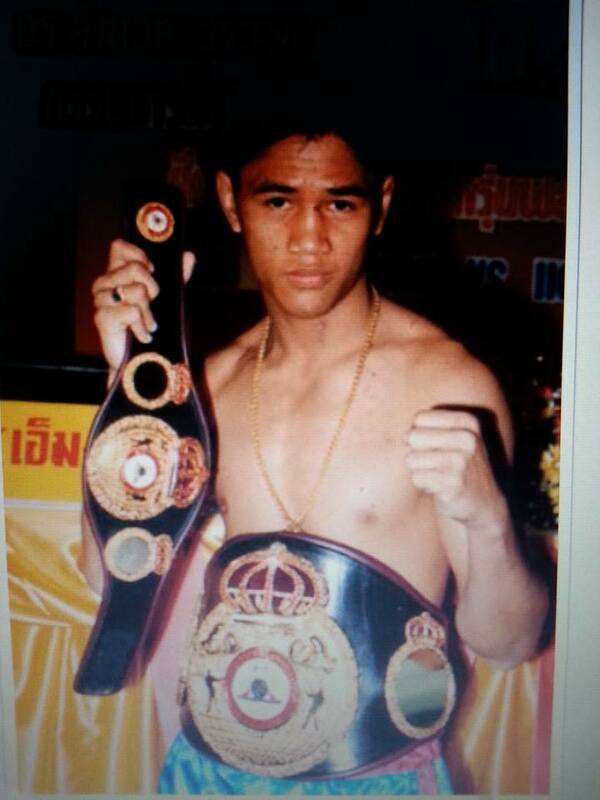 Kittikasem became the first pugilist to win world titles in two different weight classes. He was the WBC Flyweight Champion from February 15, 1991 to June 23, 1992. 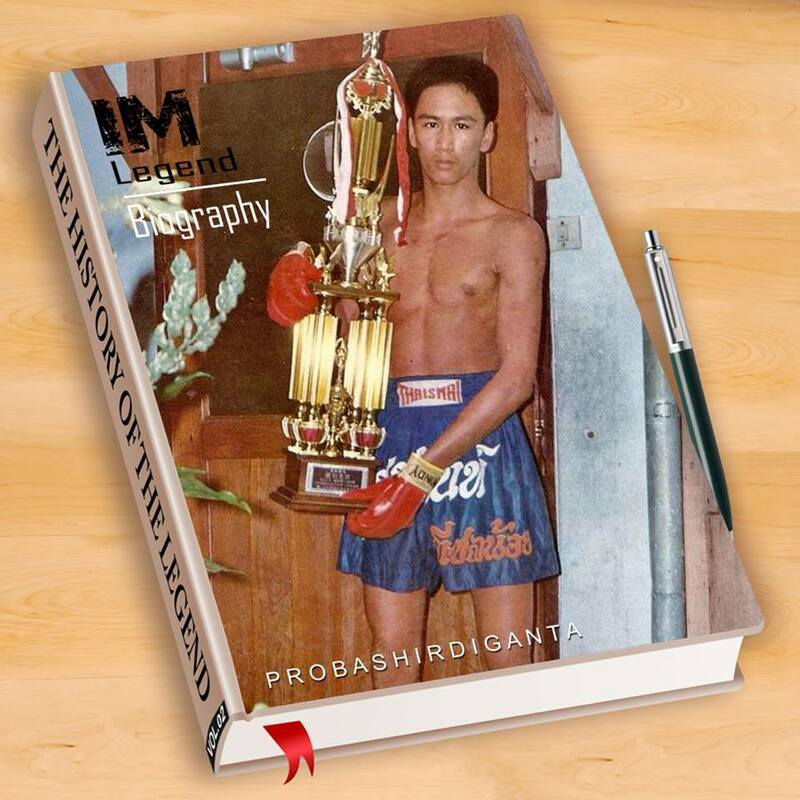 Dieselnoi spearheaded the period known as the Golden Era of Muay Thai. He is an important figure that played a pivotal role in the sport’s fame today.